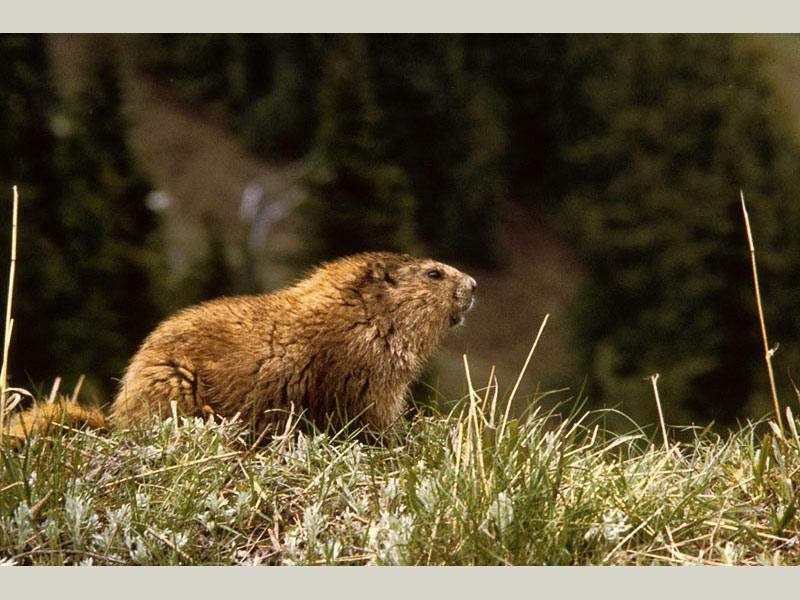 Marmots are usually seen basking in the sun on a large rock or roadside. Never far from their rocky dens, they lumber quickly to cover at any sign of dangers. 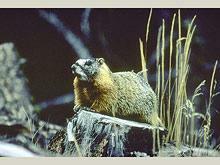 Lookouts, usually perched on a nearby rock, emit a loud, sharp whistle when trouble is near. 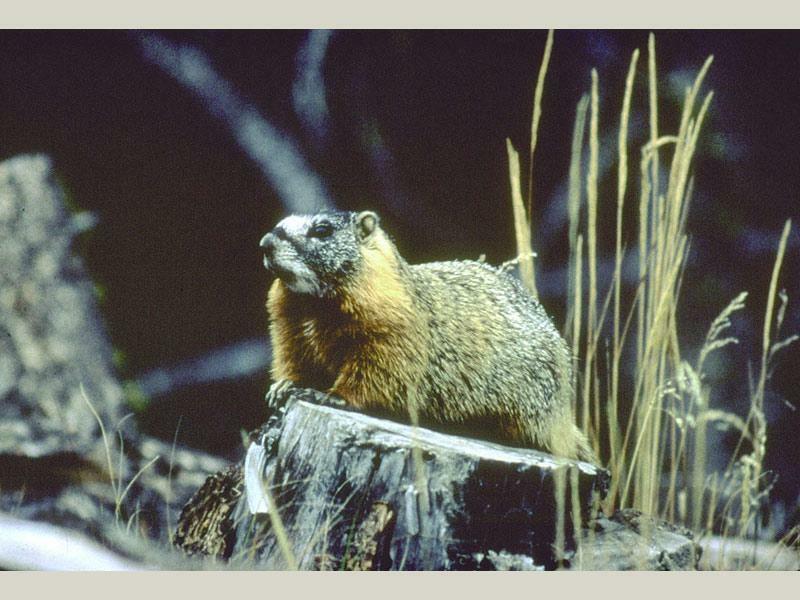 Marmots are the largest member of the squirrel family. In early fall, they retreat to their dens to hibernate, re-emerging in the melting snows of March. 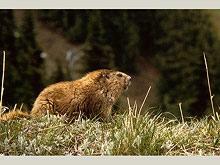 Thank you for visiting http://www.flaminggorgecountry.com/Yellow-Bellied-Marmot! Be sure and revisit flaminggorgecountry.com frequently for content updates and more.